Maxus Banquet Hall, Bhayander West, Mumbai is a great venue to host or plan your wedding and reception. It is located near the famous P. D. Hinduja Hospital and near Matunga Road Station which makes it easily accessible for all to reach there. Maxus Bhayander West a sumptuous hall is well equipped to host a large number of guests and provides excellent amenities and services so as to satisfy its customers. If you have a large wedding reception or party to host, the venue is just the place for you. The catering panel at Bhayander Maxus makes sure every single guest is filled with delicious food and satisfaction. The venue serves delicious pure vegetarian food for their guests to gorge on. The decor team at Maxus Banquet Hall in Bhayander takes care of the decoration on your big day allowing you to sit back to enjoy your event. 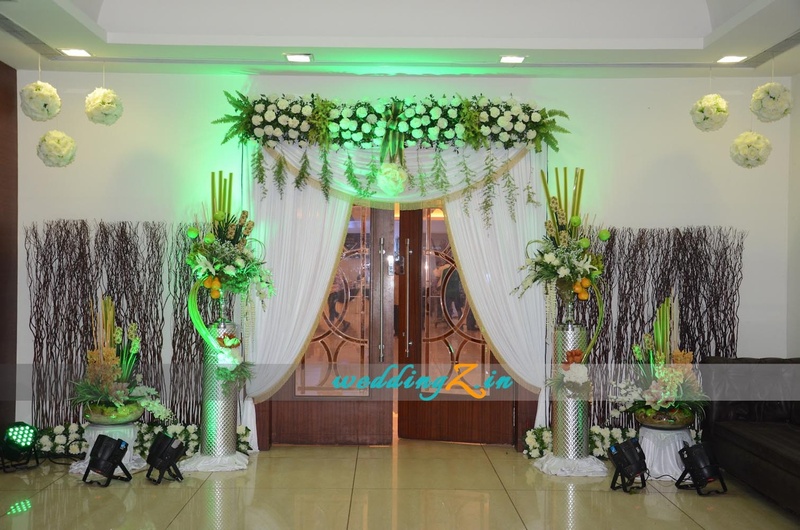 The venue does the floral decorations on the entrance, mandap and stage will entice all your guests. Maxus Banquet Hall, Bhayander West, Mumbai offers complimentary changing rooms for the bride and the groom on their special day. 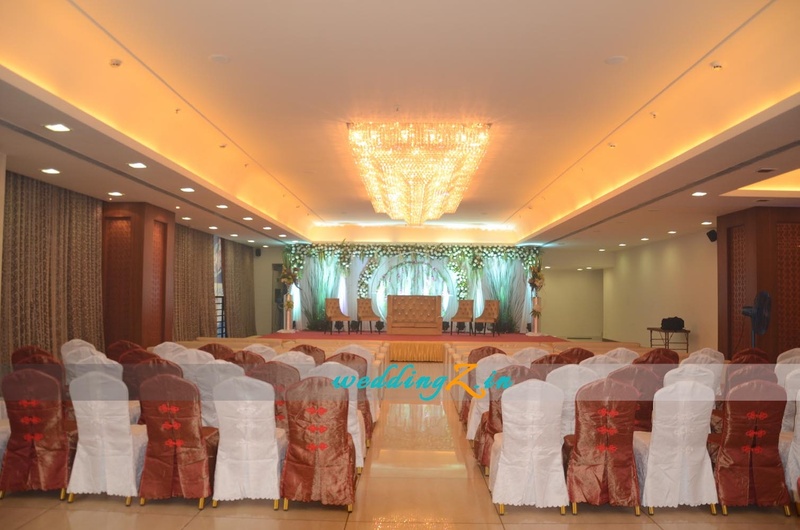 The Maxus Banquet Hall located in Bhayander West, Mumbai has Banquet Halls. Hall can accommodate upto 1000 guests in seating and 1200 guests in floating. Vegetarian food is served at this venue. Features of this wedding venues are : Food provided by the venue , Halls are air Conditioned , Baarat allowed , Hawan allowed , Overnight wedding allowed , Decor provided by the venue , Packages starts at Rs 690 per plate for vegetarian menu and at Rs N/A for non veg menu. Decoration starts at Rs 50000.